Meet a welcoming community of Christian believers in the pages of Give Us This Day. Discover the inspiring stories, art, and writings of extraordinary women and men across the ages. 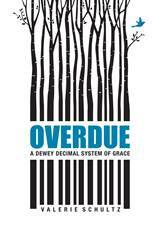 See for yourself how this vast chorus of voices supports prayer and spiritual reflection. This exquisite daily devotional evokes the classic personal missal—printed and bound so that it lays open in the hand. 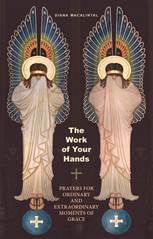 Morning prayer, profiles of saintly witnesses, Mass texts, reflections, evening prayer—experience firsthand how Give Us This Day nourishes you. Your invitation to daily prayer. Whether you have only a few minutes or a half hour, Give Us This Day supports your desire to pray. Multi-copy savings for groups of all kinds. Build community through prayer, grow closer to God and each other. 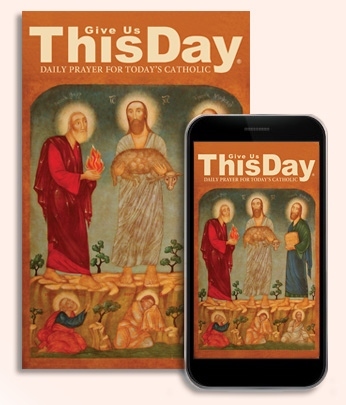 This elegant, intuitive app puts Catholic daily prayer at your fingertips. The same content as the print edition opens automatically to the day wherever you are in the world. I start each day with Give Us This Day to remind me of God’s presence at every moment, how God fills us with his grace to be love, light, and leaven for a world he has made for and entrusted to us. 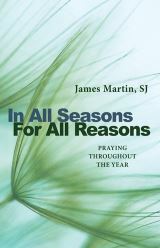 I like its diversity—you can pray for five minutes or for hours with this book. The morning, evening and night prayers are in tune with our times, while at the same time are connected to the ages-old Liturgy of the Hours. I like Give Us This Day! Well-grounded in both the overall church tradition (sacraments, saints, dogma, liturgy) while also being written for our time. I just love this resource. 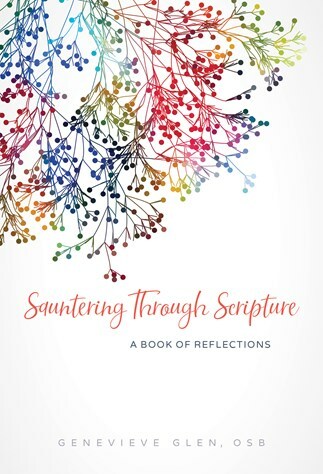 From the beautiful intercessions of Morning and Evening Prayer to the reflection page authors, and even the artwork—so much to enhance my daily prayer. — Karen, retreat center coordinator. NEW free video series from Give Us This Day. 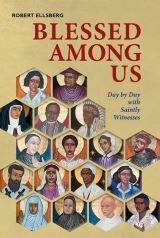 Short meditative biographies of the “Cloud of Witnesses” whose faith and wisdom may illuminate our path. Share Give Us This Day with family and friends—offer them a deeper connection with God through daily prayer. 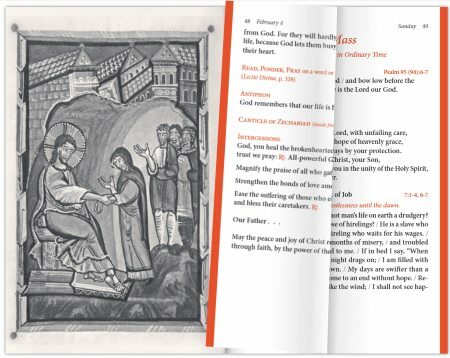 Give Us This Day is the work of many hands and draws on almost 100 years of publishing experience at Liturgical Press, the Benedictine publishing house of Saint John’s Abbey. Share the blessing of Give Us This Day! Your generous support provides free subscriptions to the incarcerated.